Why treat air at the point of use (or why use FRL)? 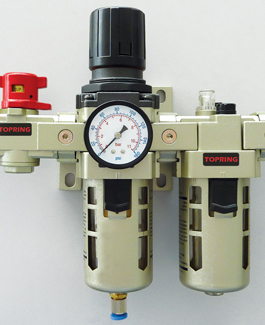 Treating compressed air at the application point delivers a better quality compressed air, regulates pressure to the right level, and lubricates pneumatic tools and equipment. Read on to learn how the FRL process can improve your air quality and help your pneumatic tools and equipment last longer. 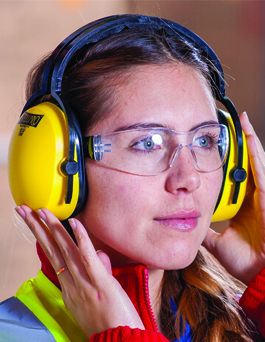 Excessive noise in the workplace can cause serious damage to hearing and result in lifelong impairment. In fact, it is today’s most common occupational disease. This is why OSHA and other occupational health and safety agencies have established standards regarding the permissible limits of daily exposure to noise. This article presents a solution to prevent hearing loss by reducing the ambient noise: silent blow guns. 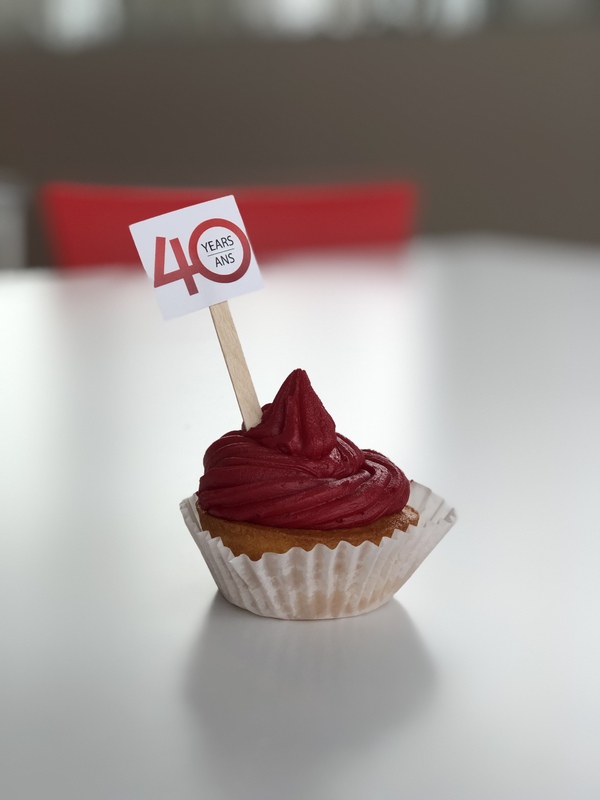 2019 marks an important milestone for Topring, 40 successful years in business and as a team. Read this article to learn more.